Waterproof Australian suede and deluxe. 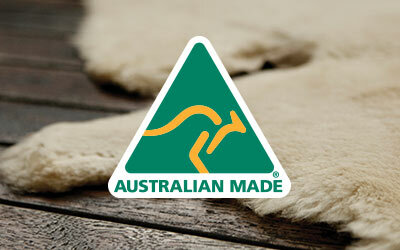 Australian Sheepskin lining Sheepskin breathes and keeps your feet perfectly warm in winter and cool in summer. Breathable waterproof membrane with sealed seams between suede and sheepskin. 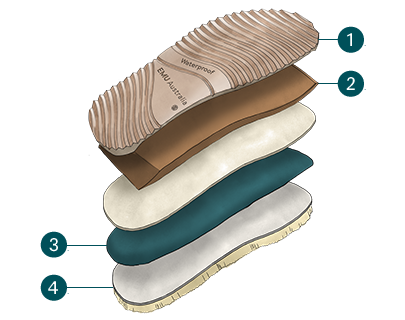 Moulded suede heel cup and toe cap for better fit and support. 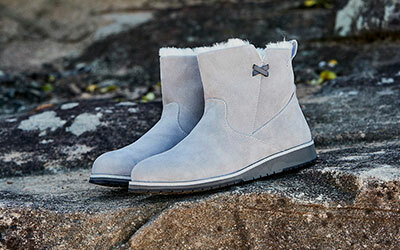 Removable anatomically correct sheepskin lined in sole. Durable, hardwearing, rubber EMUsole™ with quality EVA for comfort and support. Made with waterproof suede and lined with plush, natural Australian sheepskin, the women's EMU Australia Sandy Bay Hi is a sleek and stylish waterproof mid calf boot. Featuring a slim silhouette for a feminine fit, these boots look great paired with skinny jeans or skirts. 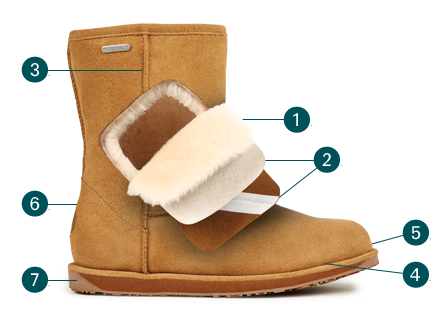 Naturally soft Australian sheepskin delivers warmth and comfort, while a soft and supportive sole unit offers all day comfort.